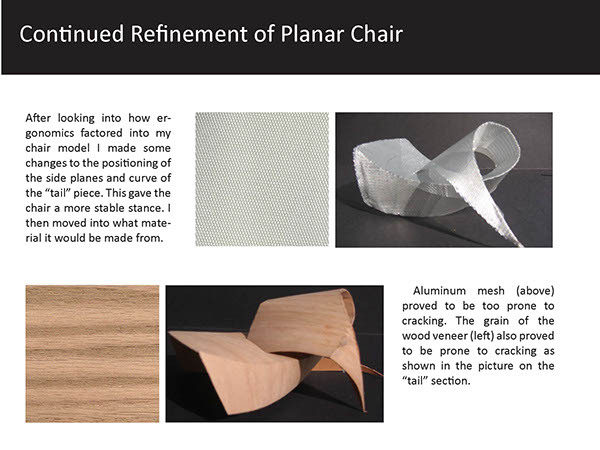 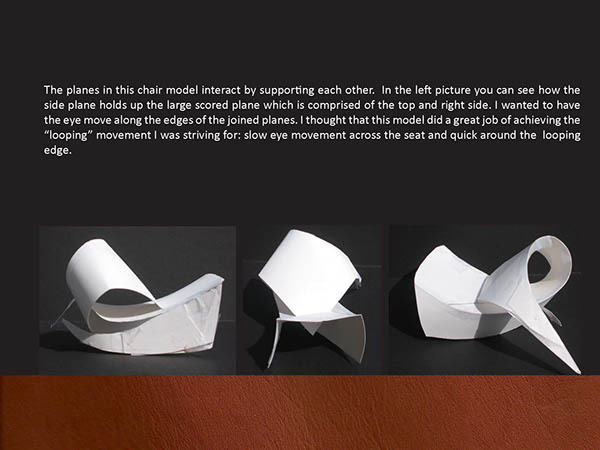 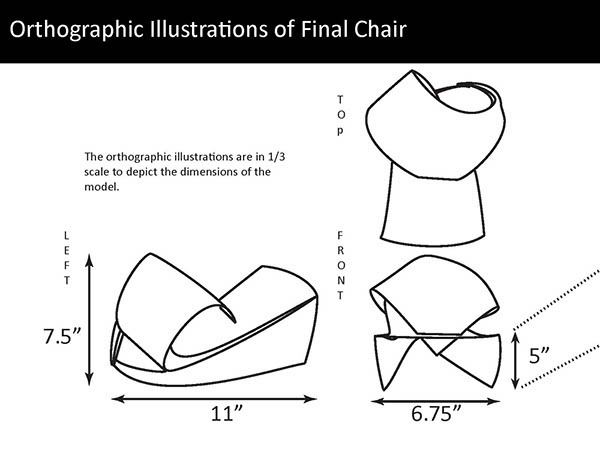 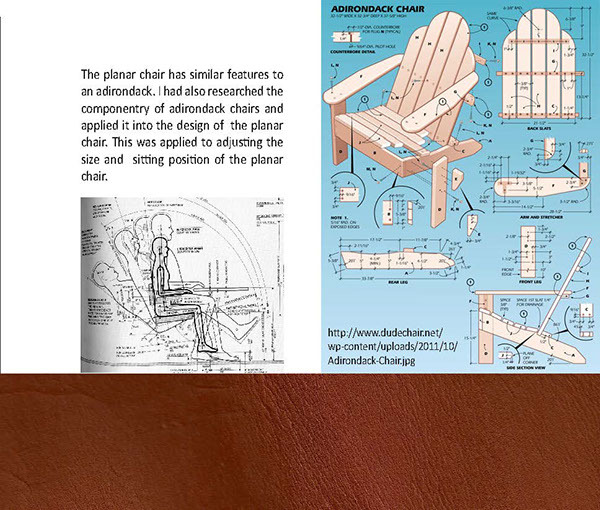 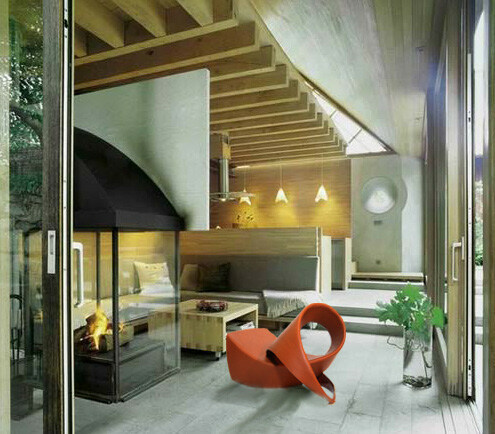 This project was a form study exercise that had the added requirement of having to be a functional chair. 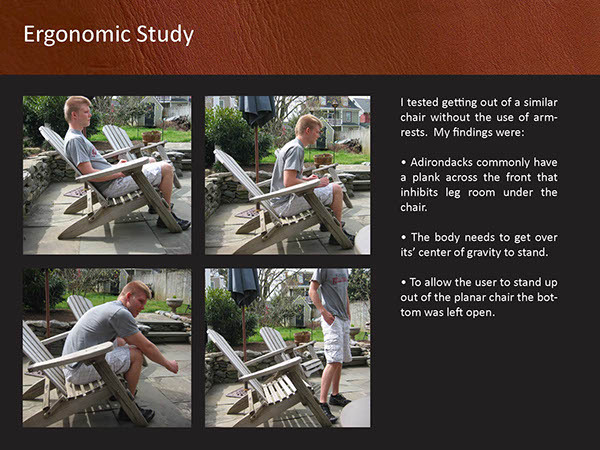 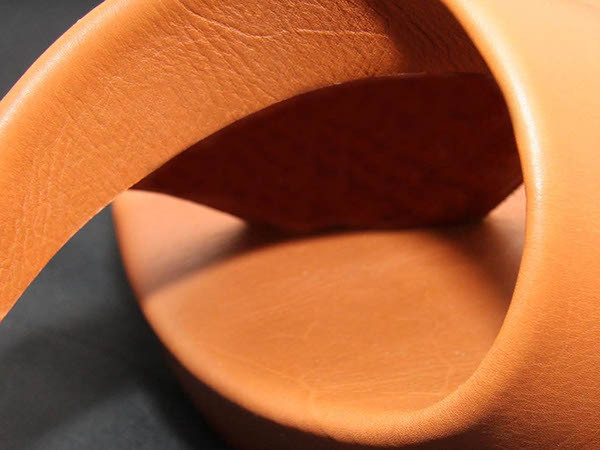 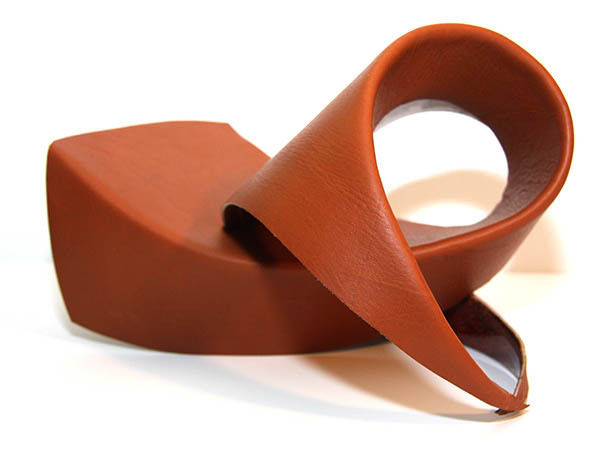 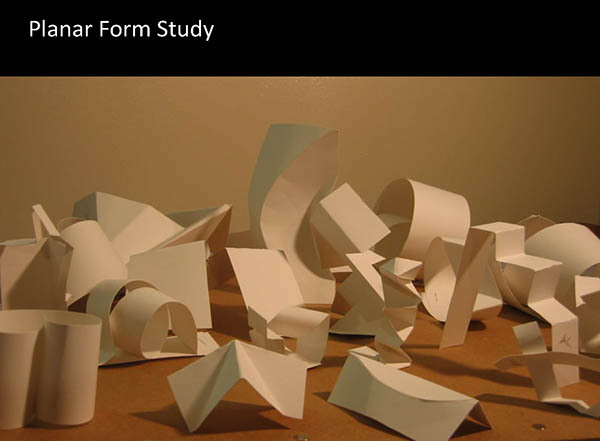 It was a fun challenge that entailed ergonomic research, material studies, as well as model and prototype fabrication. 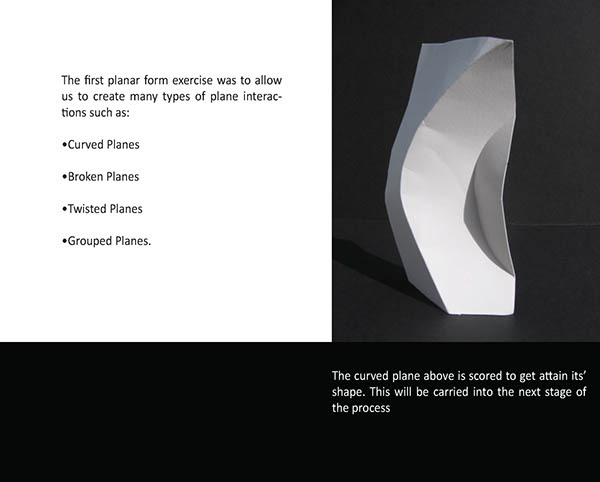 The Images are from the booklet that was required for documentation of the process. 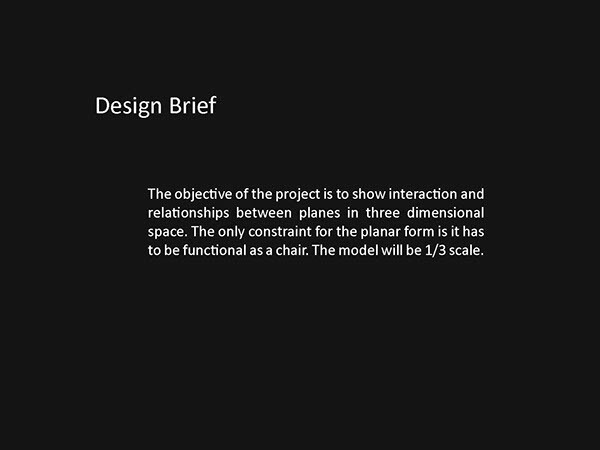 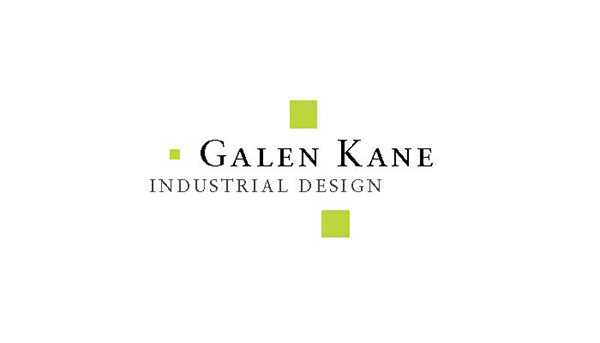 This added graphic design elements to the project as well. 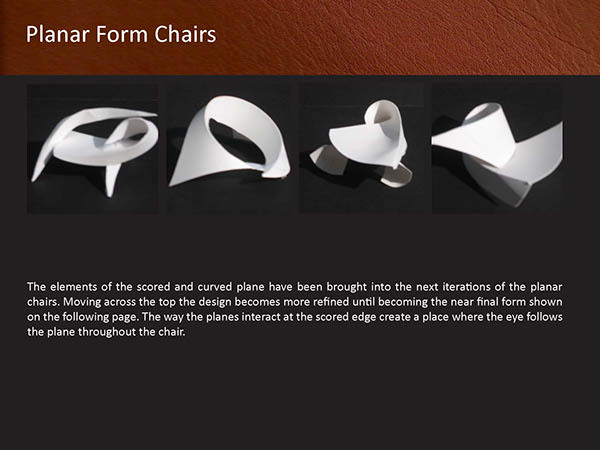 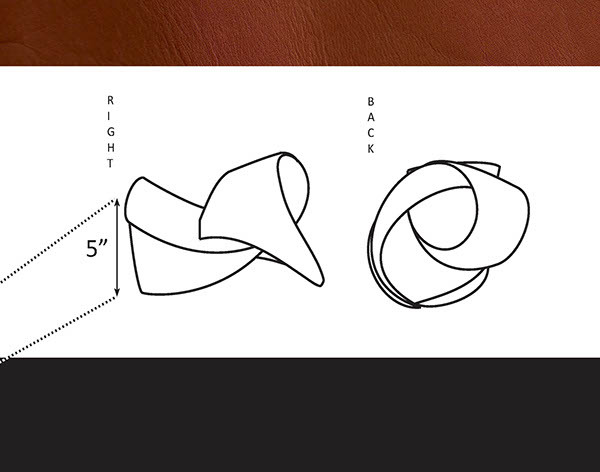 Form study and scale prototyping of a chair.